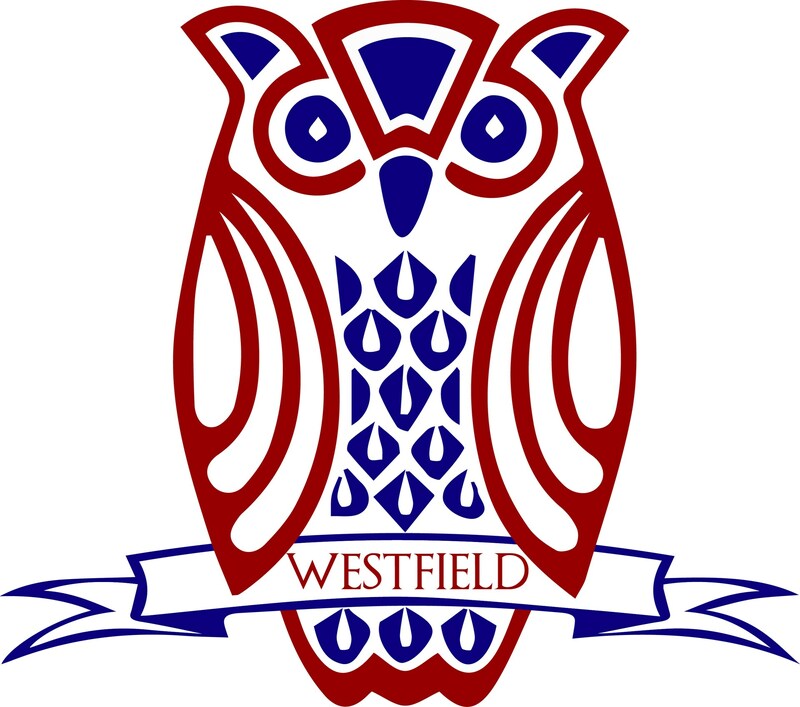 At Westfield Friends, we believe that all young children learn through social interaction and play, so our primary grade classes focus on providing a warm, supportive learning environment with stimulating activities. In Preschool and Pre-K our goal is to promote positive attitudes towards school, encourage responsibility and independence, and start children on a path towards a long and successful stint at WFS. Preschool is lays the grounds for discovery and learning through play with a focus on social and emotional growth. 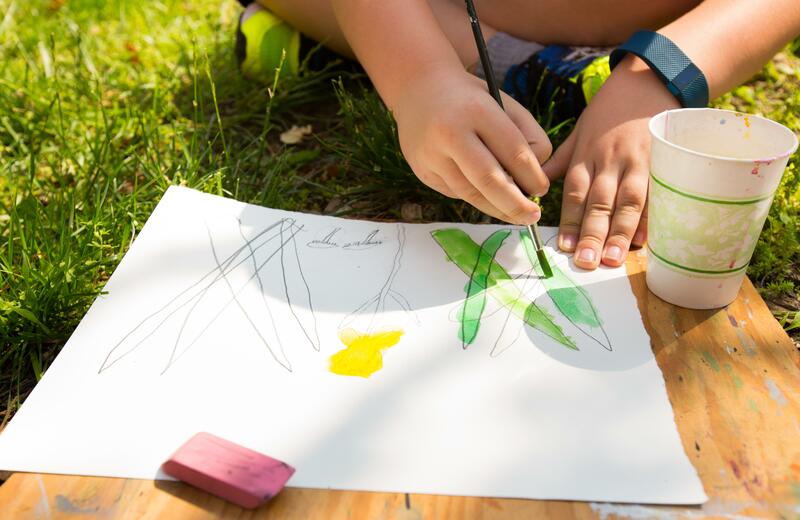 Our teachers focus on individual learning styles and developmental readiness while providing students with continual opportunities for exploration when learning about themselves, others, and their community. In the Pre-K class, teachers act as guides to our students, providing multiple opportunities for growth in all areas of the academic curriculum, in social skills and in self-confidence, helping the children to make sound choices as members of our school community. Each student in Pre-K has one on one time with the teacher daily to track individual progress in emerging literacy skills. In kindergarten our goal is to provide children with an education that develops their intellects and personality, transitioning them from the Pre-K world to a point where they can work more independently and function effectively in co-operative teams. We do this by making use of their natural desire to investigate, explore and discover all there is to learn socially, emotionally and academically. In Preschool, Pre-K, and Kindergarten, our students are involved in multiple activities and thematic units of study. Our daily schedule consists of literacy and language arts, math, social studies and science. The students also enjoy instruction in technology, Spanish, music, P.E., and art. A unique strength of our curriculum is the approach that we use to ensure that thematic units are integrated across every subject area, creating a richness of experience that our primary students love. Additionally, we have a major focus on literacy – the children work on emerging writing and reading skills every day. Kindergarten writing progresses so that students are able to write stories with beginnings, middles, and ends. Then next step is punctuation and descriptive words to bolster the details of their writing. We foster a love of books in our classes; we read books, we share books,, we make books, and we talk about books. In First and Second Grade, students continue to develop academic and social skills. During these years, they begin more formal and rigorous academic instruction with concentrated study of reading, writing, math, science, and social studies. Faculty continually reinforces critical thinking skills and independent learning. Query, exploration, discovery and hands-on learning continue to be a key part of the academic atmosphere. During first grade, focus is placed on developing our children’s sense of confidence as they begin to express themselves more clearly both verbally and in written formats. Throughout the year, our children have multiple opportunities to present their creative written work to their classmates to increase their confidence in speaking publicly. On such highlight is the Famous Faces presentation, when each student shares his or her social studies report with their classmates dressed as the subject of their report. In second grade, we work on on developing our children’s sense of where they fit in the world. Our children sit in “continent groups”, and during the year our social studies curriculum covers all of the continents, immersing our children into each one with a rich variety of stimulus and work projects. Within each continent we learn about the geography, culture, people, habitats and animals that exist there and how they are similar or different to our lives.